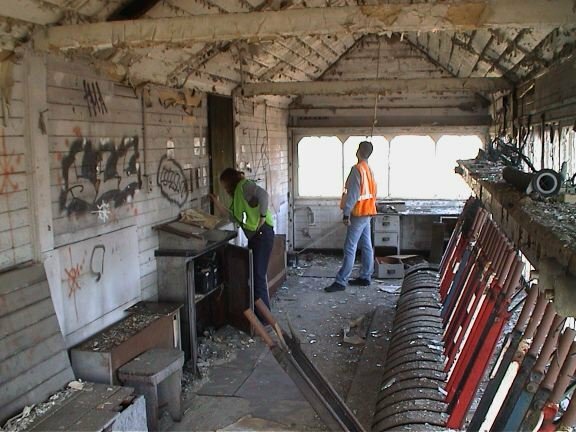 27 October 2003 - The Railway Heritage Trust have offered us a grant towards the costs of repair and restoration works. We are extremely grateful for this commitment and support. 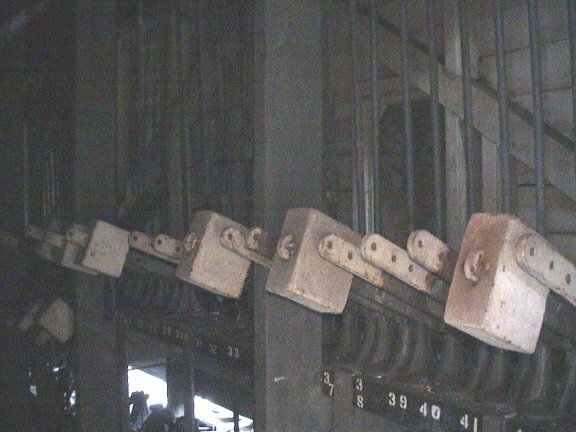 We are now anxiously awaiting the lease from Network Rail. 19 August 2003 - The Feasibility study has been completed. It can be done! - with volunteer support and help from grants. Its a lot more expensive than we imagined though - mainly due to rot in the timbers and a new roof needed. 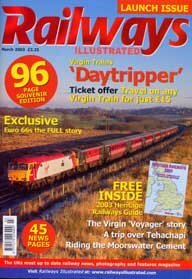 25 May 2003 - The Condition report has been completed and sent to Network Rail to be attached to the lease. 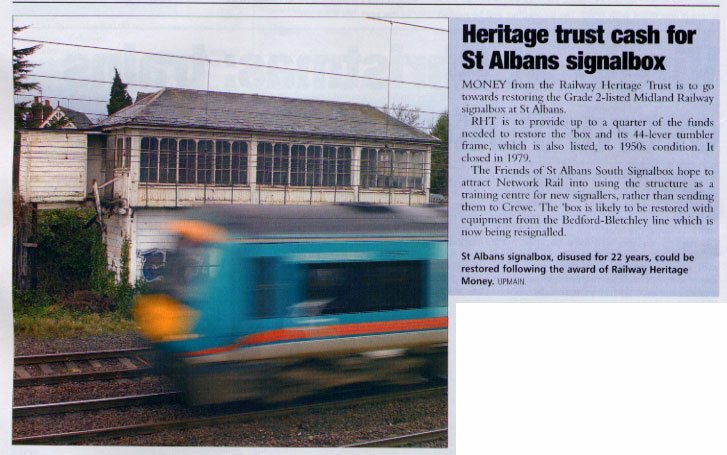 20 March 2003 - The Architectural Heritage Fund approve a Feasibility Study Grant of £3,300. A major milestone has been reached, and we can now appoint an architect and proceed to answer the questions - Can it be done? How much will it cost? In short, Is it feasible? 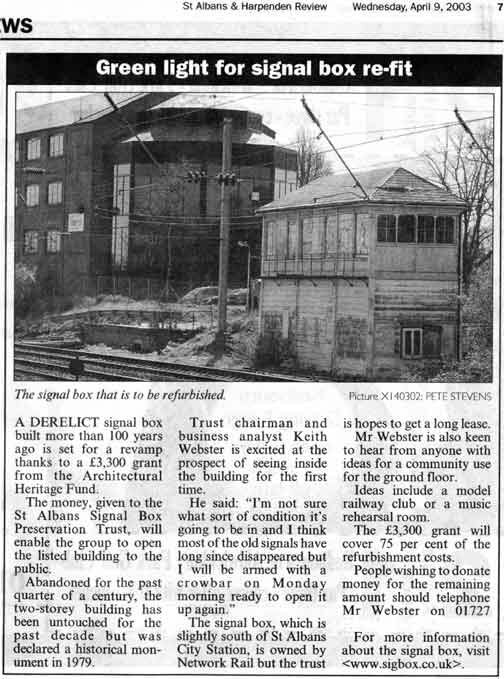 10 January 2003 - We had a meeting with Network Rail, who were very supportive and positive about the project. Objections should be resolvable and work has started on the terms of the lease - more details will be published later.